The movie begins with a bus driving across a huge, vast desert. It stops and a large group of men and women get out. They unload props and costumes and we get the point that they’re preparing to perform and/or rehearse a play of some sort. Now given how the movie ends I have a couple of theories about this whole scenario. One, this is a bunch of actors who by the end of their rehearsal/performance have gotten so deep and far into their roles that an unimaginable tragedy occurs. Or that they are religious fanatics who are reenacting the story of Jesus Christ and deliberately sacrifice one of their own to have a proper end to the story. Or it could just be a pretty entertaining musical we’re watching called JESUS CHRIST SUPERSTAR. 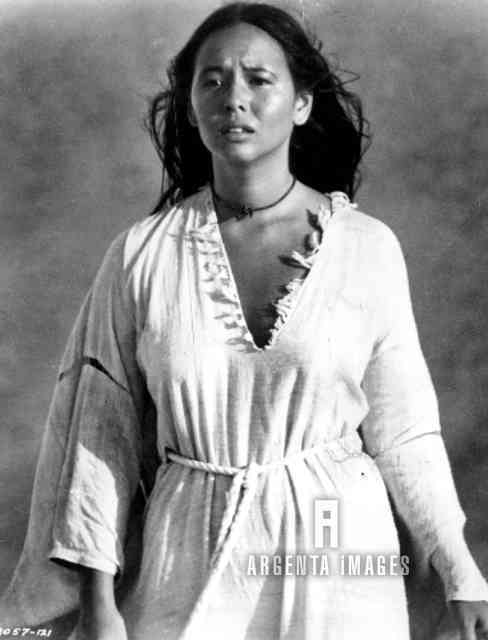 First of all, I love the look of this movie as it was filmed in The Holy Land and among ruins in The Middle East. It gives the movies a stark, arid atmosphere that I think works so that we can concentrate on the music and the performances and not be distracted by garish, glitzy sets. We already know how the story ends. What is important here is how it’s presented. 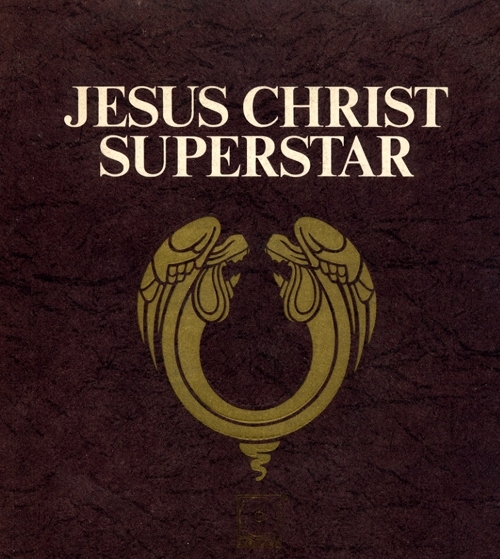 Every musical (or Rock Opera) succeeds or fails on its music and JESUS CHRIST SUPERSTAR has some pretty epic songs. Most people know the song “I Don’t Know How To Love Him” as performed by the amazing Yvonne Ellman who also played Mary Magdalene in the Broadway production. But to me there are songs just as good if not better. My favorites are “The Last Supper” and the awesomely poignant “Could We Start Again, Please?” which is sung primarily by Mary and Peter as they beg Jesus for him to take everything back the way it was when things began long after it’s way to late for that. “What’s The Buzz?” is such a favorite of mine that some of you who have conversed with me on the phone/Skype/IM know that oftentimes I’ll start the conversation with the song’s refrain; “What’s the buzz? Tell me what’s a’happening?” Josh Mostel (the son of Zero) has a showstopper “Try It And See” that is totally whacked out and just a lot of fun to watch and hear. It’s a song you’ll want to hear more than once, trust me. Judas also has a number called “Damned For All Time” that is amazing in the anguish and power Carl Anderson delivers. 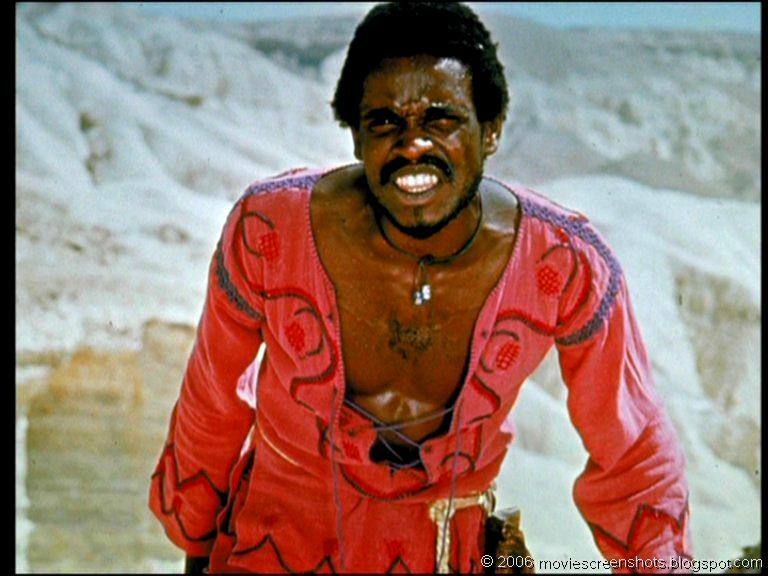 In fact, Carl Anderson as Judas walks off with the acting/singing honors in this one. 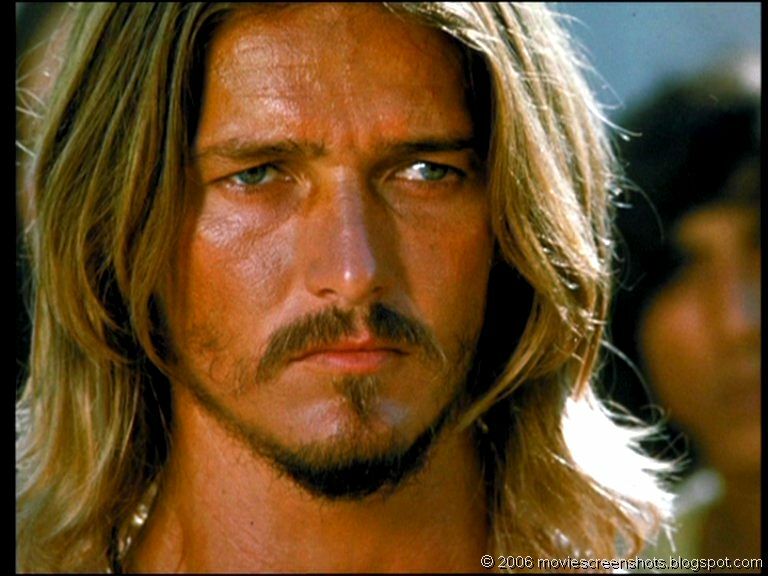 He gets to perform the very first song in the movie; “Heaven on Their Minds” which to me sets the tone for the entire relationship in the movie between Jesus and Judas. And when he sings the title tune; “Jesus Christ Superstar” his energy is astounding to watch. Ted Neely as Jesus is no Jeffrey Hunter but he can sing and he’s got such a haunting look in his eyes that you can’t take your eyes off him. Yvonne Ellman besides her career on Broadway enjoyed a very good run with her disco hit; “If I Can’t Have You.” And she’s great as Mary Magdalene. 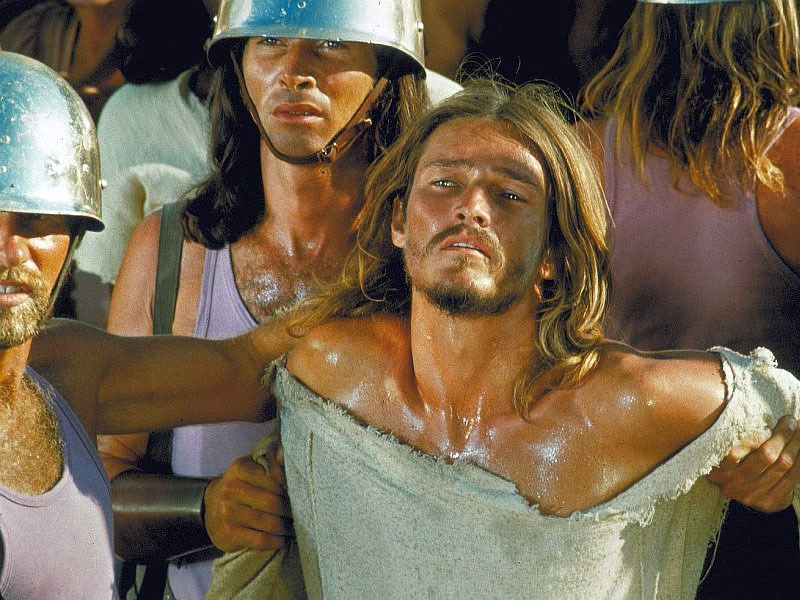 In fact, the thing I really like about this movie is the exploration of the extraordinary relationship between Jesus and Judas which is one that has infinitely fascinated me since I was a boy in Sunday School. There is a scene between Judas and Jesus where they dispute about Mary’s buying ointment to put on the feet and head of Jesus. Mary sings “Everything’s Alright” while Jesus and Judas clasp hands and look deep into each other’s eyes. In that scene there is a resolution and commitment to their shared destiny that is both affirming and terrifying. And I’ll leave it up to you to determine what it means in the final scene when the actor who plays Judas is still alive when the actors shed their costumes and props and get back on the bus while we don’t see the actor who played Jesus at all. So should you see JESUS CHRIST SUPERSTAR? I say yes. As entertainment and as a cultural artifact, it is most definitely worth seeing. My wife Patricia doesn’t like the movie because she feels that any movie dealing with Jesus Christ should depict The Resurrection and we don’t get that here. This goes back to my opening interpretation of the movie. But I digress. I heartily endorse JESUS CHRIST SUPERSTAR purely as superior entertainment and recommend you watch and enjoy it in that spirit. You want religious guidance and instruction? Go to the religious institution of your choice.